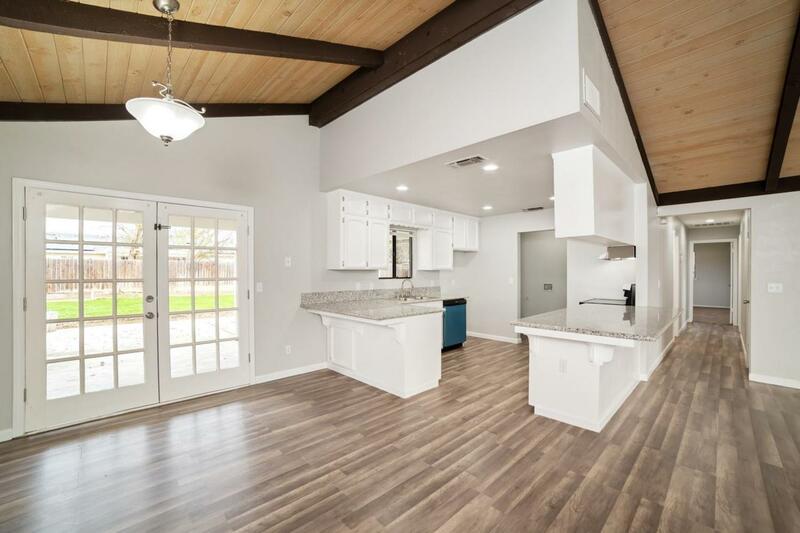 Gorgeous home located in Madera Ranchos. This 3 bedroom, 2 bathroom home is 1700 sq. 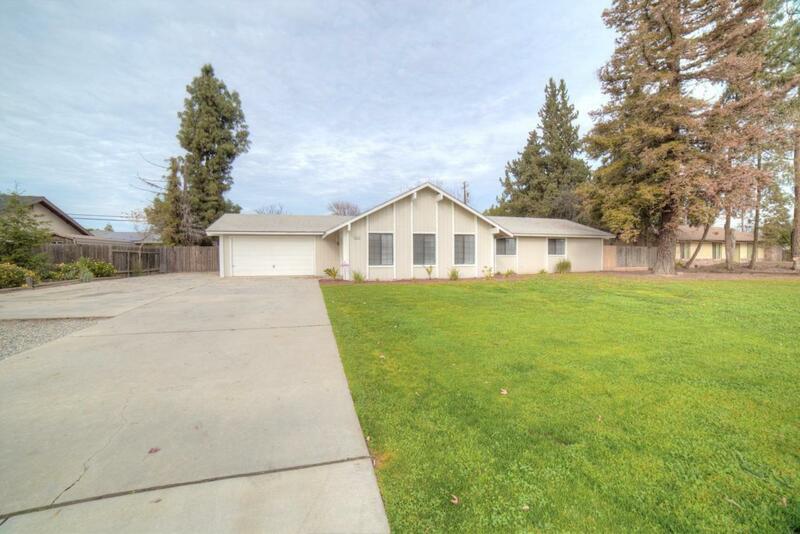 ft. on a large 1/3 of an acre lot. 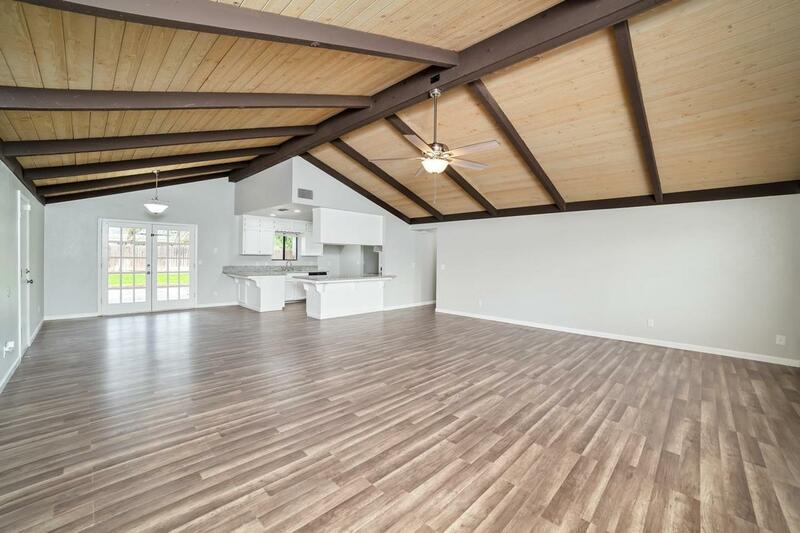 The home has been completely updated with new flooring, fresh paint, new lighting and more. The kitchen features granite counter tops and stainless steal appliances. 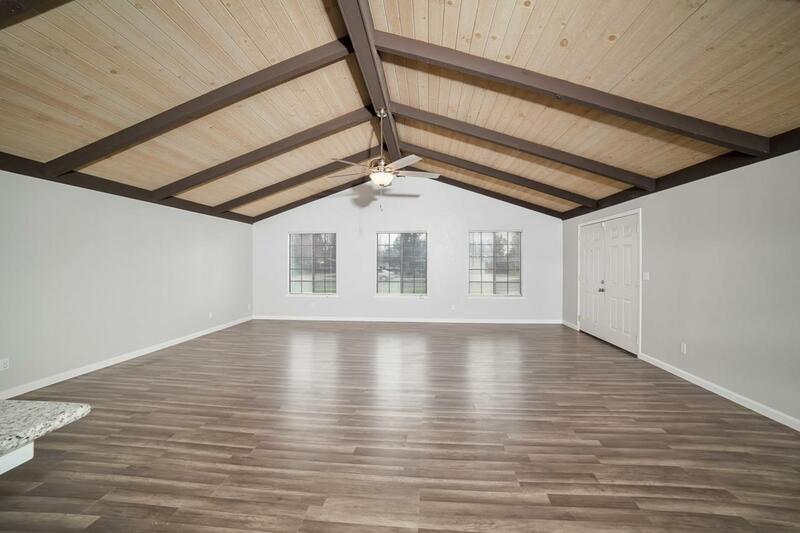 Indoor laundry room and large covered patio. Fresh landscaping, and room for RV or boat. Call today for your private showing.